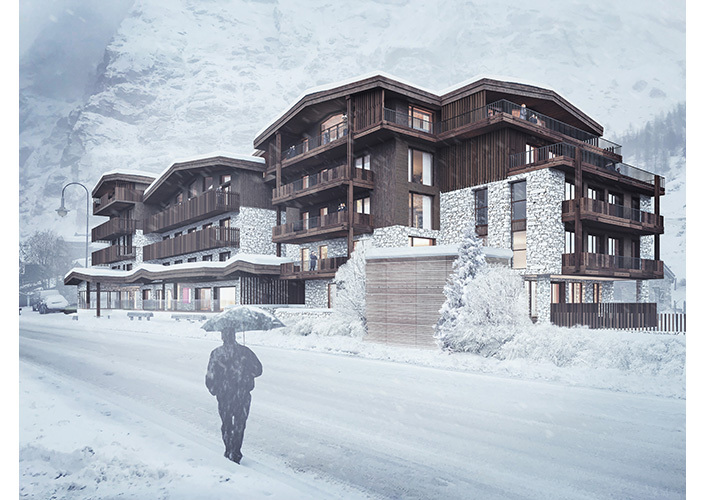 Brand New Luxury Apartments for Sale in Val d’Isere, Ski back to your property. 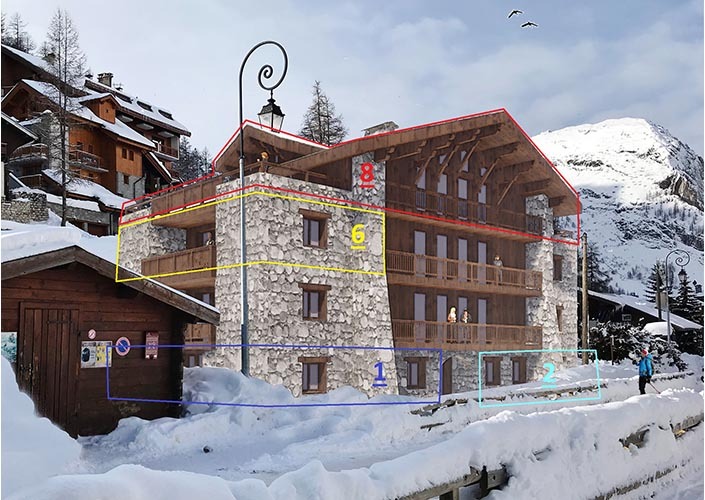 Rare to find brand new properties in the center of Val d’Isere, 3 mins away from the ski lifts. Parking is included. 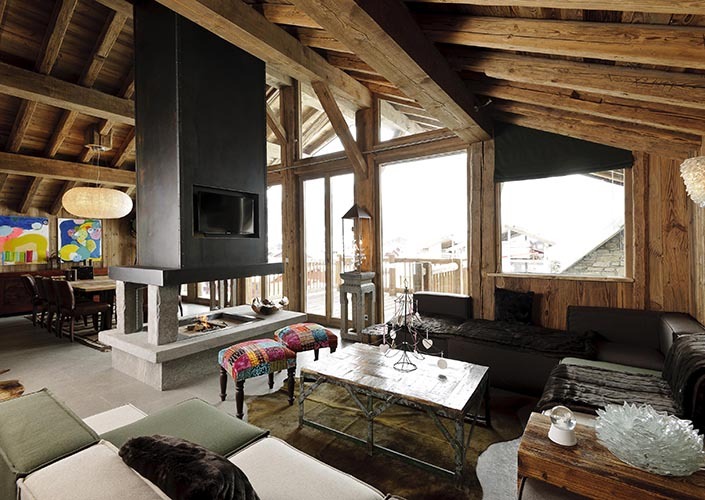 These stunning 8 apartments are built by the most famous developer in Val d’Isere. 20% VAT can be claimed back on all New Build Properties once your property is rented out. 80% LTV Mortgages are available, with 2.1% interest rates fixed for 20 years. Car Parking, Cave, Lockers, 1min to the Center of Val d'Isere, 3 mins to the ski lifts.